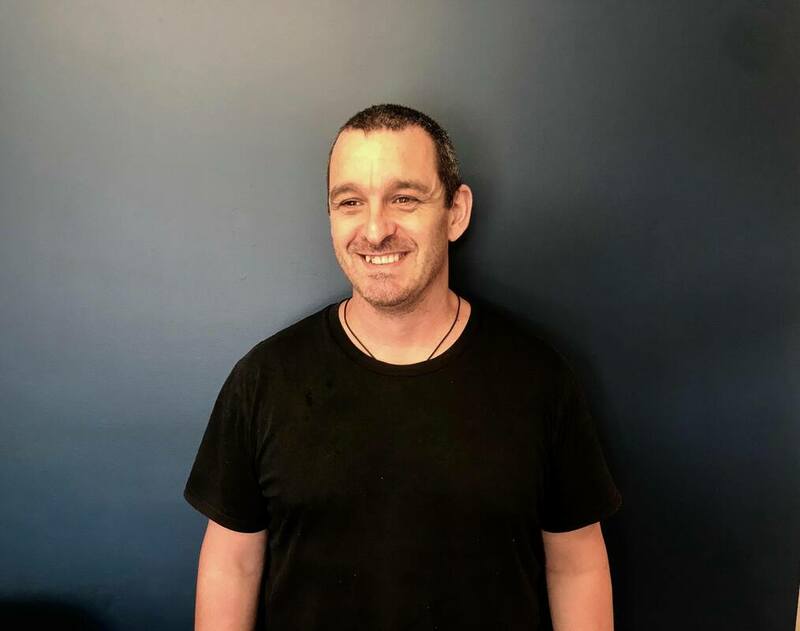 Garth is an outstanding professional remedial massage therapist who is dedicated to utilising his versatile massage skills and knowledge to meet is patients needs. Garth is an avid learner and he is passionate about broadening his knowledge and skills. He loves to educate his patients and inspire them to understand their body, what's going on and how they can best support it. A massage with Garth will leave you feeling very relaxed and restored. He will work within your limits and comfort and he always makes you feel safe, respected and comfortable. Prior to starting his career in health, Garth had a very successful career in hospitality. However, his heart is in health and he has transitioned into his next career with great confidence and success. Garth is available for consultations Monday evenings and Saturday mornings.